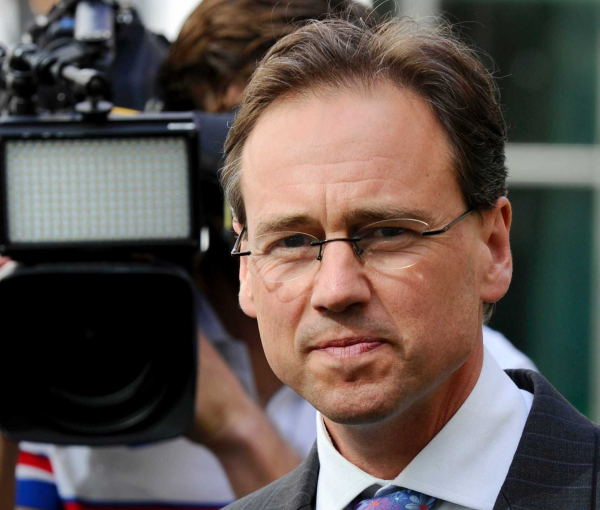 Health minister Greg Hunt has joined a number of other ministers in resigning from the Cabinet. Mr Hunt's resignation comes as prime minister Malcolm Turnbull faces increasing pressure to resign in the face of a mass exodus from his ministry. Mr Hunt backed former health minister Peter Dutton in the first leadership challenge earlier this week and could stand as his deputy in a second leadership ballot. It is speculated treasurer Scott Morrison could stand for leader against Peter Dutton. As deputy leader, Mr Hunt could choose his portfolio, including to remain in health.